The new school year starts tomorrow, and the new minister and educators are doing their utmost for the “Say No to Wrongdoings in Education” campaign that has inspired confidence among teachers, students and parents. Mathematician Do Viet Khoa in the northern province of Ha Tay is a shining example. In the last high school finals, he himself blew the whistle on several students who were cheating. He fought the deceit all the way and, in the end, he won. Phan Phuoc Dinh, a student of Hai Lang High in the central province of Quang Tri, refused the prize for being his year’s top student even though he seemed to have sufficient marks to qualify for the award. Trouble was, his teachers had given him extra marks to beef up his final grade, but the additional points had been unearned and Dinh wanted no part of the scam. His act not only showed his honesty but also re-awoke a sense of justice in his teachers. A Ho Chi Minh City teacher blew the whistle on a group taking bribes to enroll students in his school, more evidence that a big change is happening in Viet Nam’s education system. The public had long heard about the bribery scam for admission to several schools in the city, but now the scandal has been unveiled for all to see clearly. The above-mentioned actions are a good start to the fight against fraud in education. 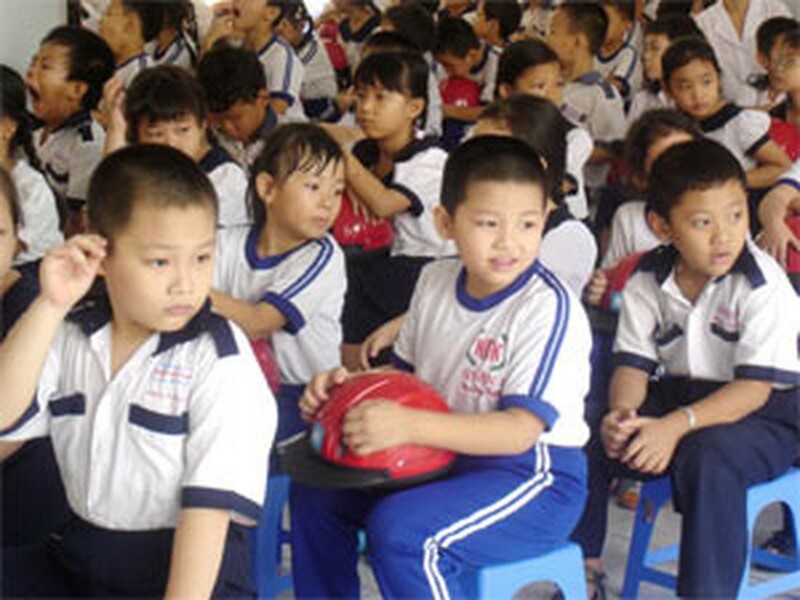 The “Say No to Wrongdoings in Education” campaign has received strong support from educators and learners and points the way forward to a better education in Viet Nam. 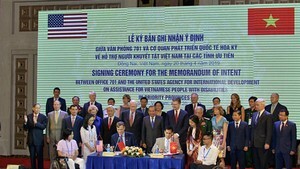 Vietnamese students and educators can start to have confidence in the education system and where it’s going, despite the obvious obstacles ahead.